14 Passenger Limo Bus "Short & Low"
Dulles Limousine™. Dulles Limo Service in Virginia. Charter Bus rental in Virginia, Limousine Package Deals, Prom Limo, Wedding Limo, Wine Tour Limo, and Limo Specials. Serving National Landing near Amazon's HQ2, Northern Virginia, Maryland, Washington D.C., IAD, DCA and BWI airports. 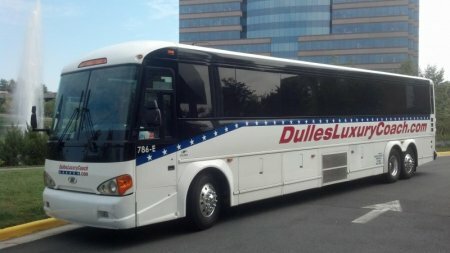 National Landing Car Service the new Crystal City, Pentagon City, and Potomac Yard area situated just across the Potomac River from Washington DC. Dulles Limousine™ wants to earn your business. Our focus is on you the customer. Just tell us what we need to do to earn your business. It really is that simple, just tell us what we need to do. 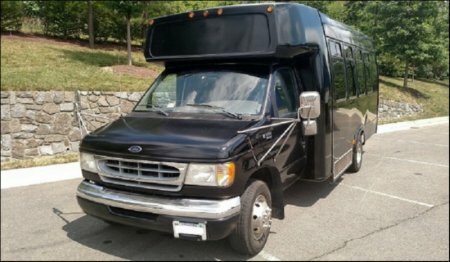 Our goal is happy customers and we achieve our goal by doing whatever it takes to satisfy your Transportation needs. 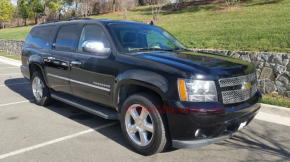 Our large fleet of luxury transportation vehicles ensures we have the vehicle you're looking for. 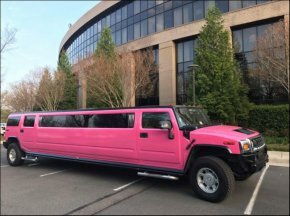 The fleet includes stretch limousines, suv stretch limousines, executive sedans, luxury sedans, suvs, party limo buses, passenger vans, coach buses, and mini coach buses. If we don't have the vehicle you're looking for contact us and we'll find it. 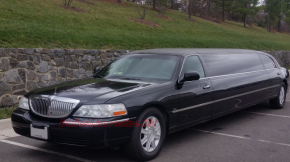 We believe every occasion that requires Limousine transportation service is special and important. You can be rest assured your chauffeur will be courteous, thoughtful and cater to all your needs while you enjoy a luxurious ride. 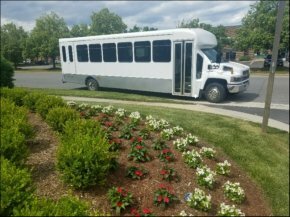 With our customer comes first philosophy and large fleet we have become a leading provider of luxury ground transportation in Northern Virginia. Our Limousine service, corporate transportation service, and car service covers the entire Northern Virginia area. Customer Service is our #1 priority. We specialize in providing special packages designed to be modified for your event. 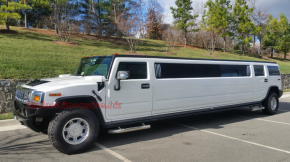 A few are wine tours, weddings, birthdays, prom and special events. 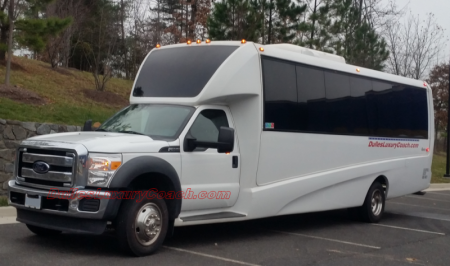 Started ground transportation and limousine service in 2008. 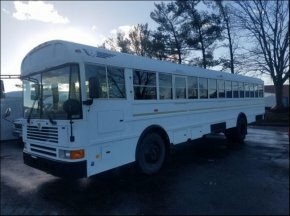 Expanded to executive buses and charter buses in 2010. Our #1 goal is providing the best most efficient customer service and communication throughout your entire experience with affordable prices within your budget. My team consists of very select and valuable players. Human Resources Cathy, Reservation Specialist Manager Michelle, Dispatch Manager William, Fleet Manager Chance, Daily Inspections of vehicles Mechanic Gus and Eli, Detail Department Mario and Paula and lastly our most important Team of Chauffeurs. Born and raised in Northern Virginia my whole life. Started working at age 10 at my families furniture business consisting of staging, sales, warehouse work, dispatching drivers and deliveries. At age 19 I new I wanted to be an entrepreneur so I ventured out to Domino's Pizza working as a manager, dispatcher and eventually franchising a couple stores for about 10 years. 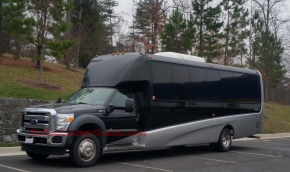 In 2008 I decided to use all my previous skills and start from the ground up a brand new transportation business Dulles Limousine™. Dulles Limousine™ 13827 Redskin Dr Herndon VA 20171. 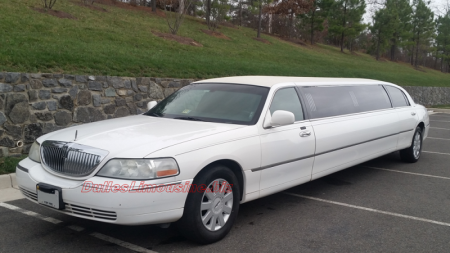 703-687-6455 providing affordable Limousine service with a creative touch for a memorable night. The Experience!